As April get underway, it goes without saying, Happy Jazz Appreciation Jazz Month to you! 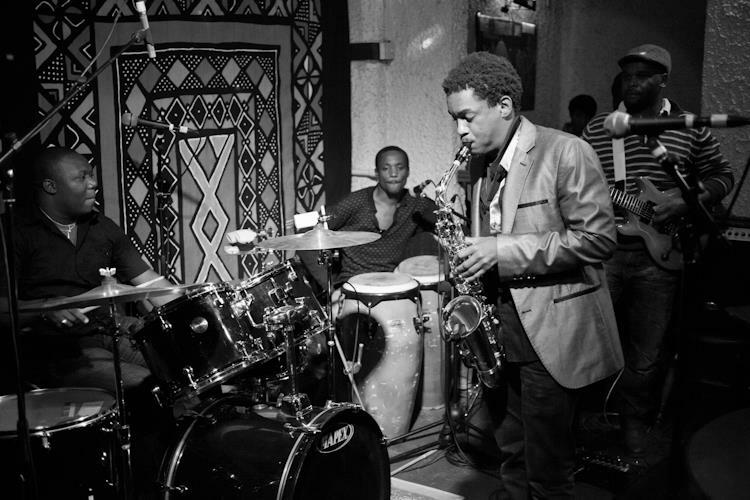 It is yet another year we take time to celebrate great mementos of the undefiable power of Jazz within Kenyan music scene. International Jazz Day is a yearly event on 30 April, organized by UNESCO to celebrate “the virtues of jazz as an educational tool, and a force for peace, unity, dialogue and enhanced cooperation among people. Despite, the fact that we are at the height of the political heat climate we are experiencing at the moment. The jazz arena continues to thrive defying all odds. Most of us, music enthusiast have forgotten the very thing that we cherish and admire, that’s our love for music. 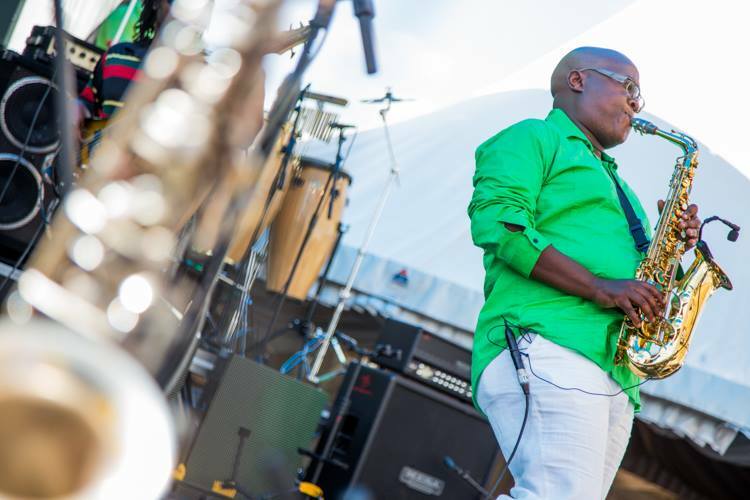 Jazz Day comes at a time when this music genre takes back its glory as a conscious music that challenges jazz lovers at an emotional, and cultural level. What a great time to reignite this fire within us and simply appreciate jazz music. 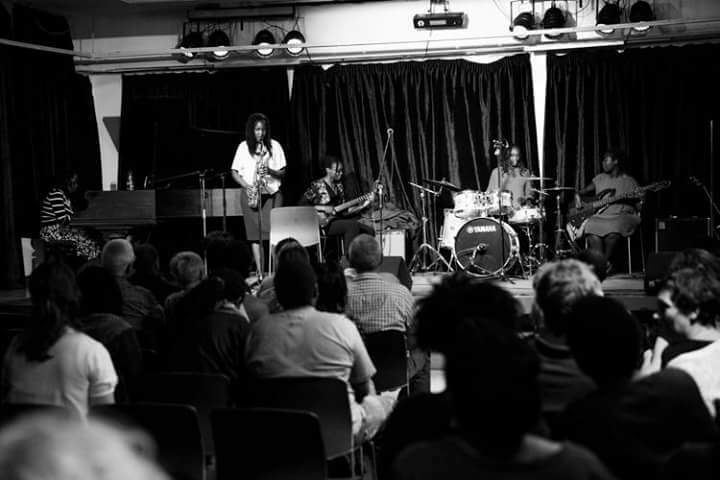 The permeating love for jazz propels for us all to pay homage to our local jazz artist by taking time to appreciate their continued efforts to keep the intellectual music fire burning locally. While incredible performers have a tendency to end up immortalizing themselves by the music they make and leave behind – it is imperative to reflect upon the past music accomplishments and past life times. Here is my pictorial edition of celebrating our Kenyan Jazz stars. 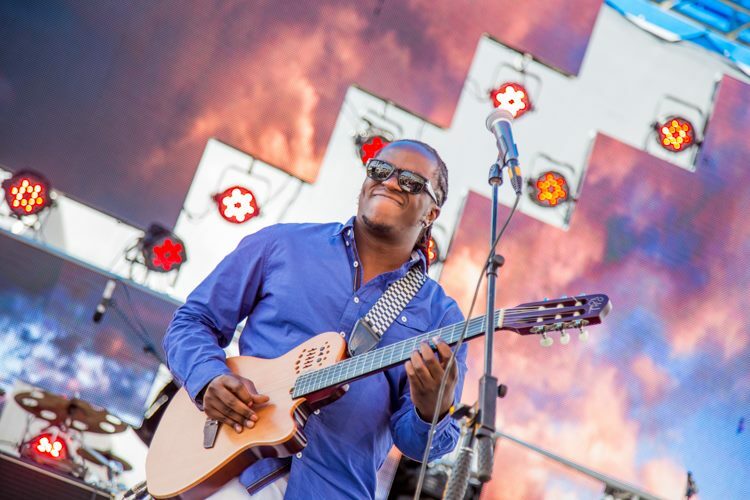 Brian Mugenyi – Well he is Ugandan but he has graced so many of our Kenyan Music events and he basically has become one of us, You will absolutely fall in love with his performances. 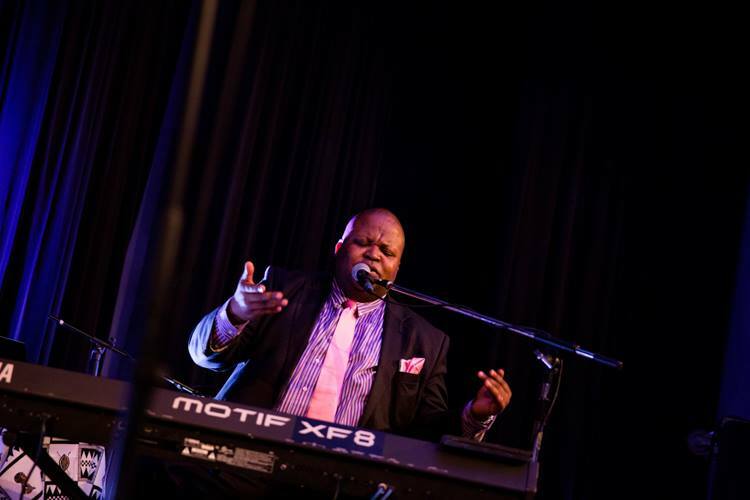 Aaron Rimbui – He feels the music in every pulsating note on the piano. The Guitar, there is always something utterly captivating about this infamous instrument when used on a jazz band setting; Eddie Grey has found ways to ensure we see two aspects of it, the aesthetic purpose and the performance bit – he plays such clean chords giving away unimaginable powerful riffs to deliver incredible jazz performances. 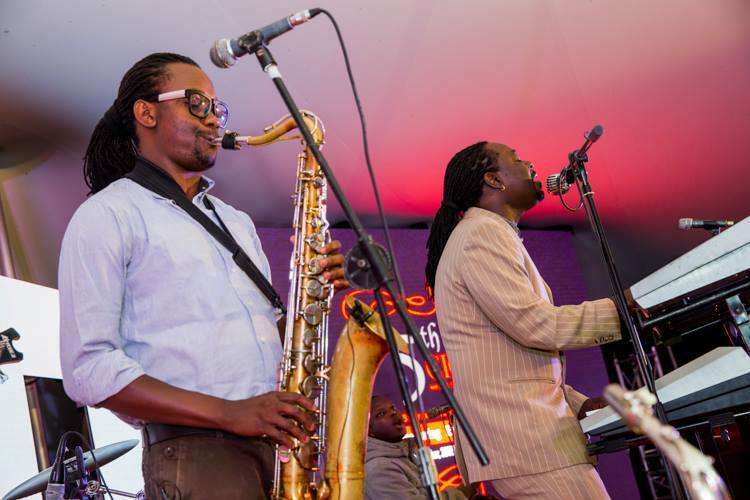 Chris Bitok we all love him from the days of sax in the city, stirring us up with his saxophone. Gogo Simo- Brings out his love for coastarian music on a another level of syncopated beats. Jacob Asiyo – He describe himself with heavy lingo as glorious hyperbolic figure, who is inclined to acquiesce. 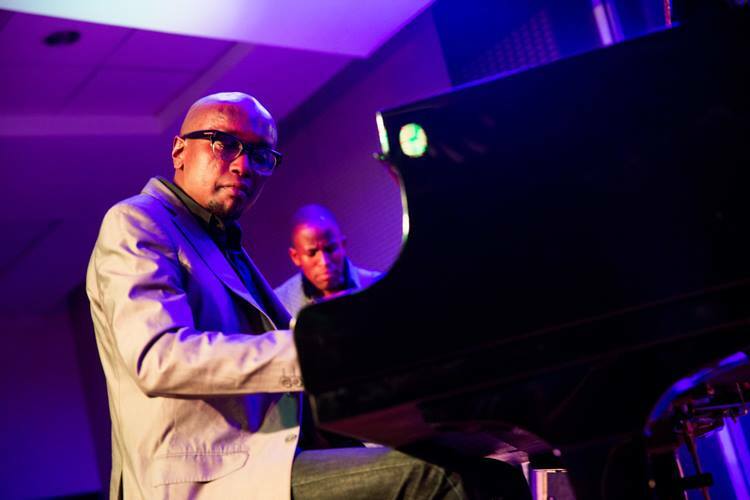 He is a formidable jazz pianist whose centres his skills around latin jazz styles. 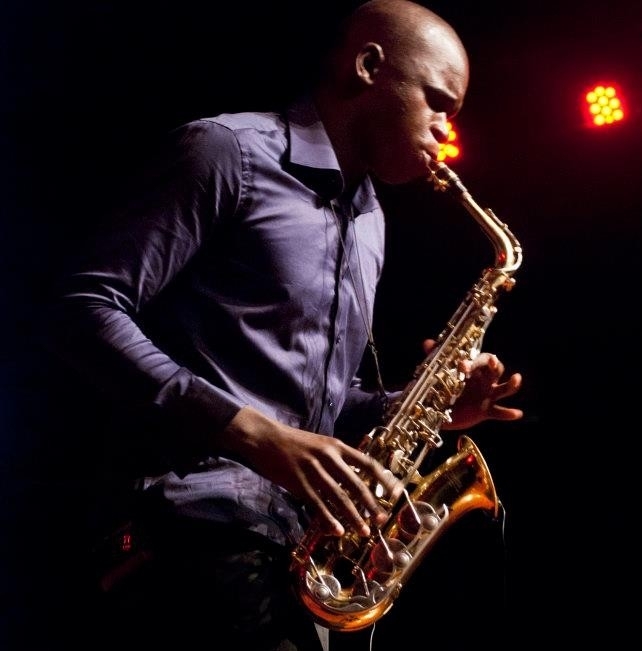 Don Williams Ouko aka ‘The DON’ – popularly known for his saxual therapy sessions online. Edward Parseen and Different Faces Band – It is their way of doing renditions to popular music that makes us love them to the very last inch of our hair. 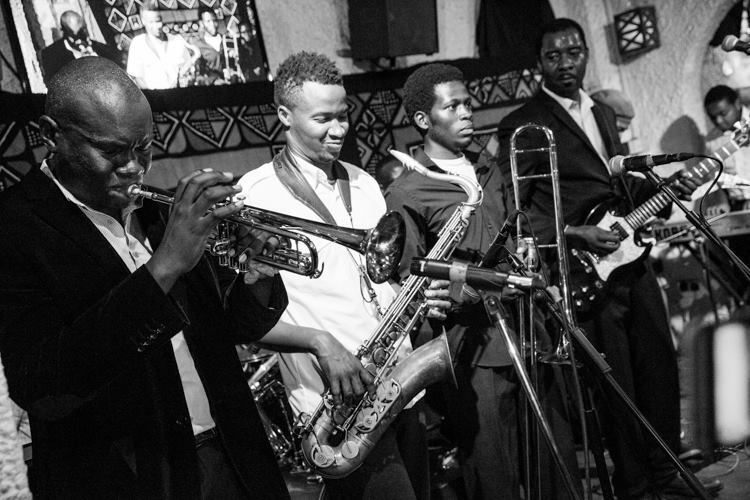 Nairobi Horns Project- it is all about diversity without swag, NHP when they were sprouting into the urban scene (2015). 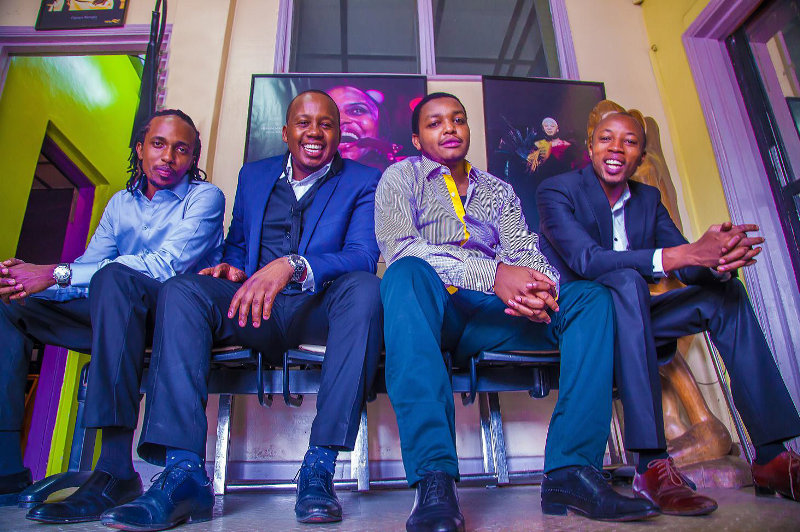 They are known for their clean and crisp sounds that fuses hip-hop, jazz, funk and rock and energetic set, that makes you lose any calories accrued before their performance. Kato Change- He is said to be the jazz guitarist for millennials, his look when in the zone. 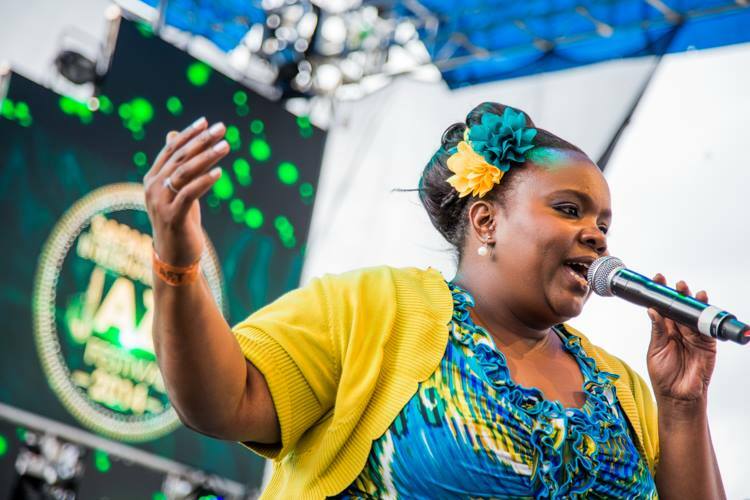 Kavutha Asiyo her vocal virtuosity and her profoundly on great jazz standards will leave you in awe for days. 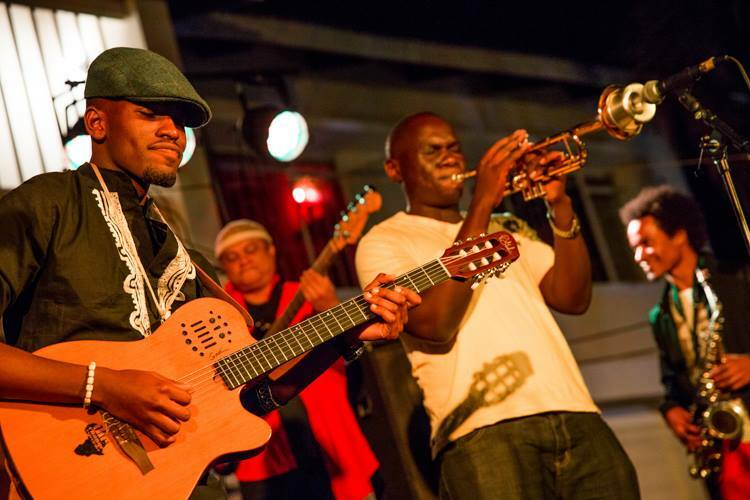 Juma Tutu and Swahili Band -They add mchuuzi to what we love. 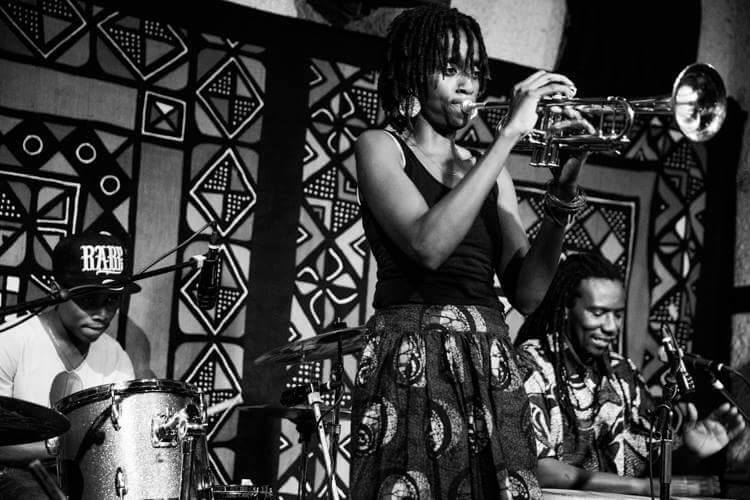 Batyah band who hail from Nakuru – is an all Female band doing great things within the country.